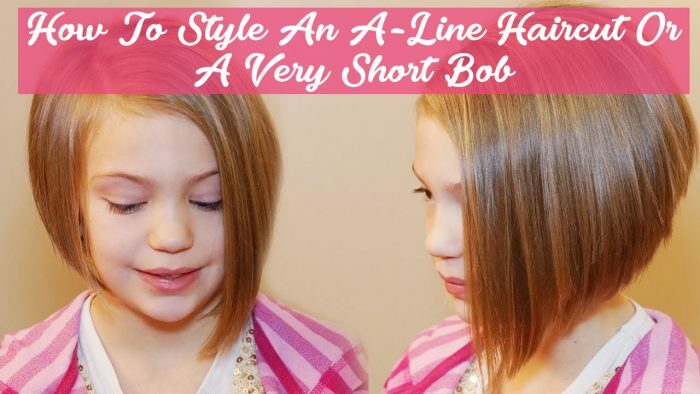 Create a stylish hairdo by adding curls into your pixie cut. The pixie cut, which was made famous in the 1960s by fashion model Twiggy, is a short hairdo that is cut above the ear line. 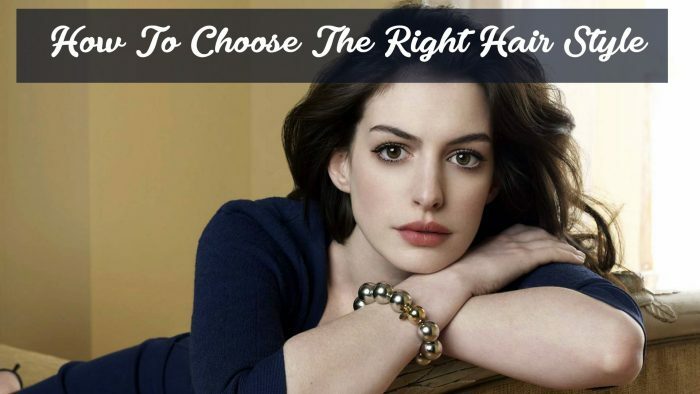 Tresses are typically choppy and somewhat uneven to give the hair texture and volume. 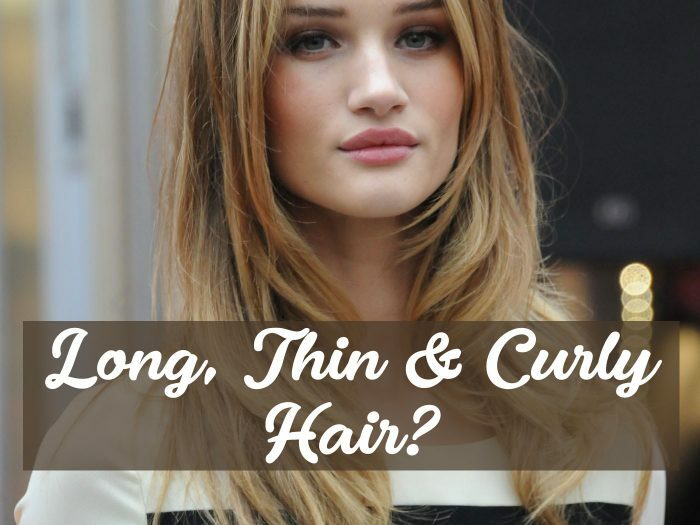 Skip the traditional flat, messy pixie hairdo and mix up your style by adding curls to the hair. Curls add volume and create a dimensional shape to give you a show-stopping appearance. 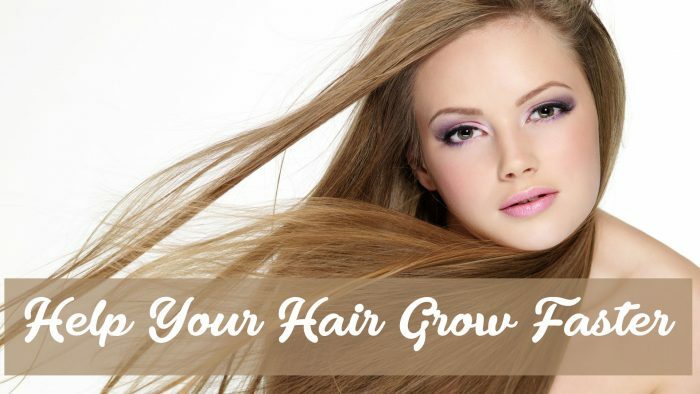 Comb hair thoroughly to remove any previous product or tangles within your hair. Although the haircut is short, it can still tangle. Apply a lightweight hold gel to dry hair. Comb the gel through from roots to end using a comb. You want to spread the gel evenly so the hold is the same throughout the hair when curling. Use foam curlers with snaps to create a classic curled look. 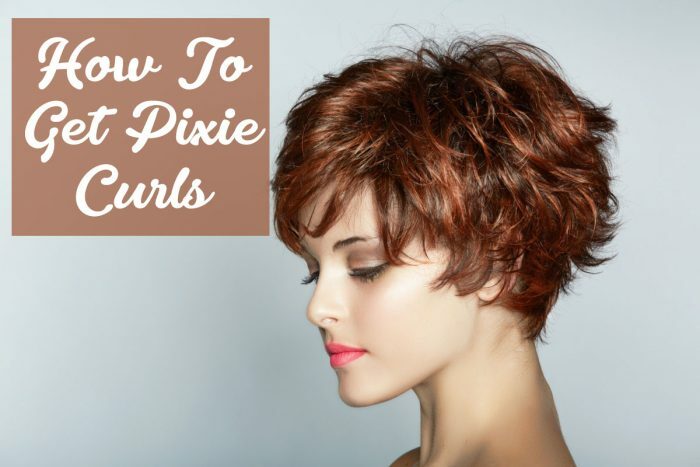 Foam curlers come in extra-small sizes which work well for pixie cuts. The snaps on the curlers will snap from end to end and not leave any indentation in the hair. Separate hair into 2-inch sections using a rattail comb. The rattail comb is a fine toothed comb with a long handle attached. According to The Fifties Web website, roll the front section of your hair first moving in a pattern from right to left. Move to the crown section next and roll from the center of your head outwards to each side. Finish up the nape of the neck moving from right to left. Spray your rollers with a light-hold hairspray and sleep in them overnight. Remove all the curlers in the morning and style your hair using the rattail comb. 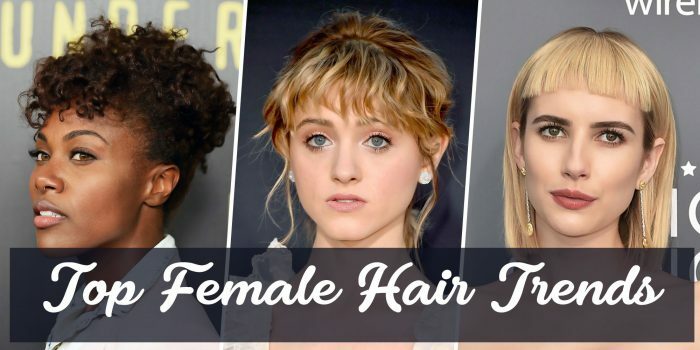 Depending on the length of your pixie cut, you can pull the front curls upward and create a tall, curly look or simply keep them structured for a more formalized look. 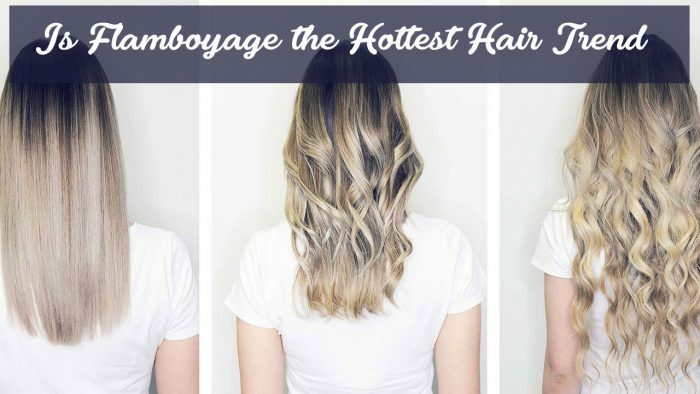 Experiment with your curls to achieve the look you want. 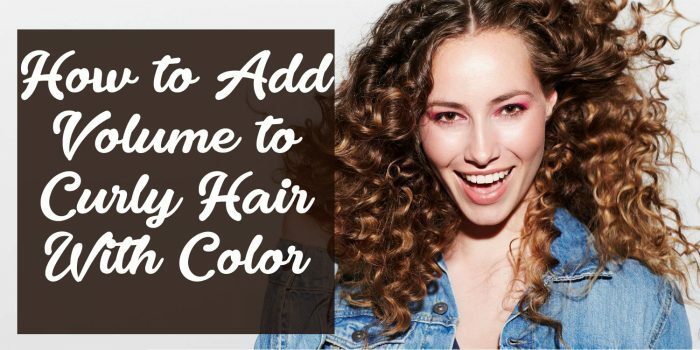 Add texture gel to the front to tame large curls and tone them down to a wavy appearance while leaving the top and back extra curly. Once you obtain the look, apply a shine serum to the hair. Use a thin curling iron to touch up small areas you miss with curlers.